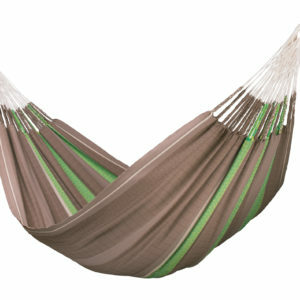 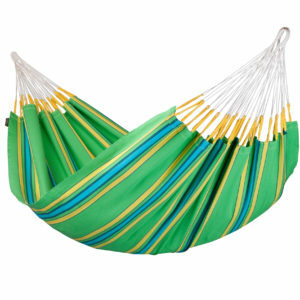 View cart “CURRAMBERA Double Hammock apricot” has been added to your cart. 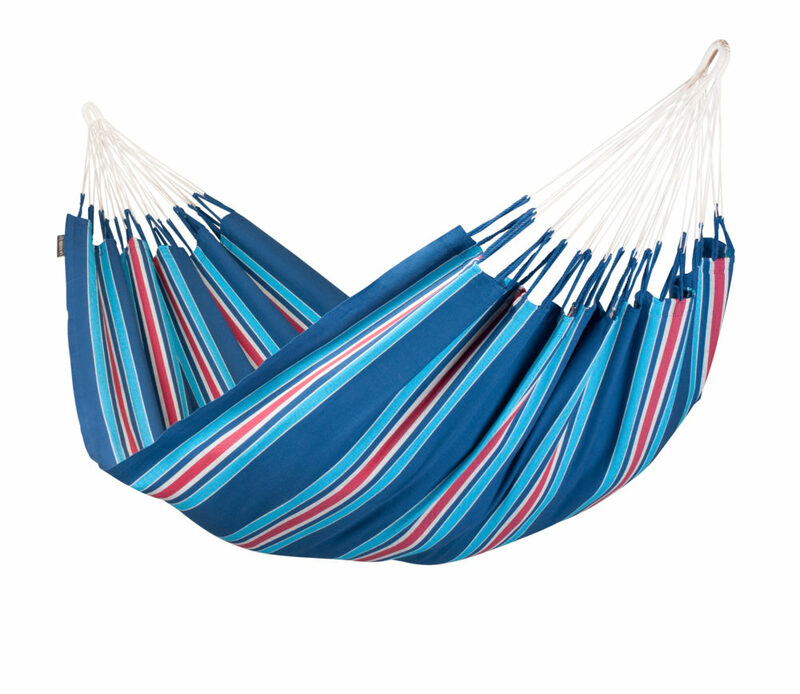 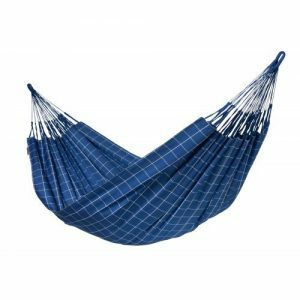 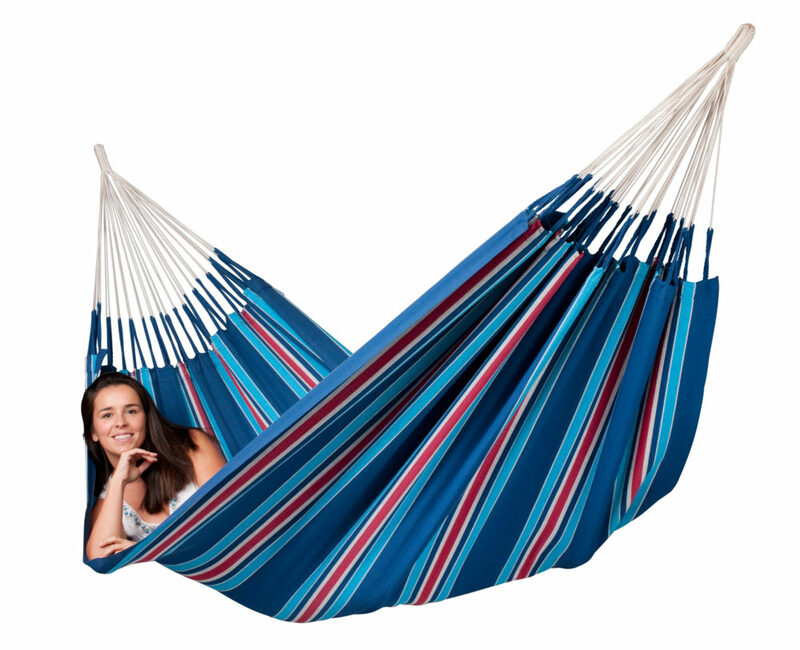 Double hammock CURRAMBERA blueberry in a traditional bright mix of stripes. 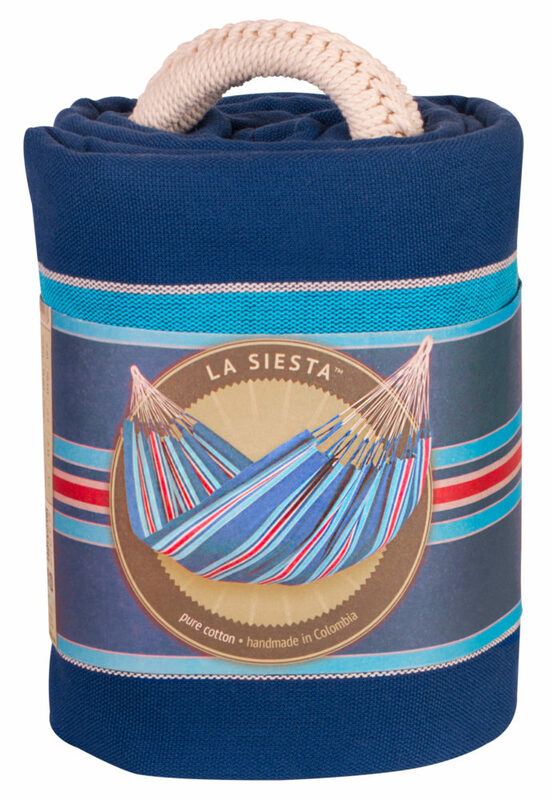 Produced in Colombia from pure, high-quality cotton. The large number of cords ensures optimal weight distribution and incredible comfort, as well as durability. 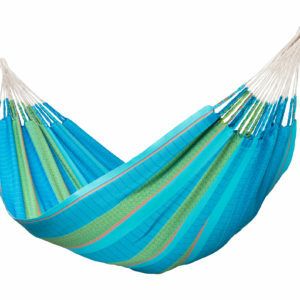 Reinforced edges make the material extremely tear-resistant. 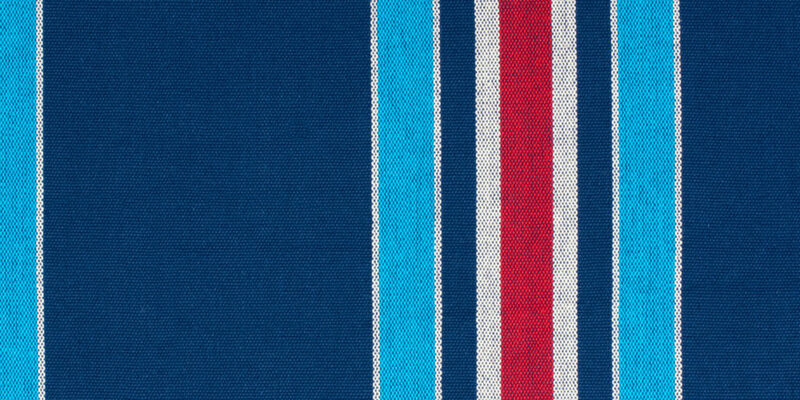 Machine-washable on cold gentle cycle. 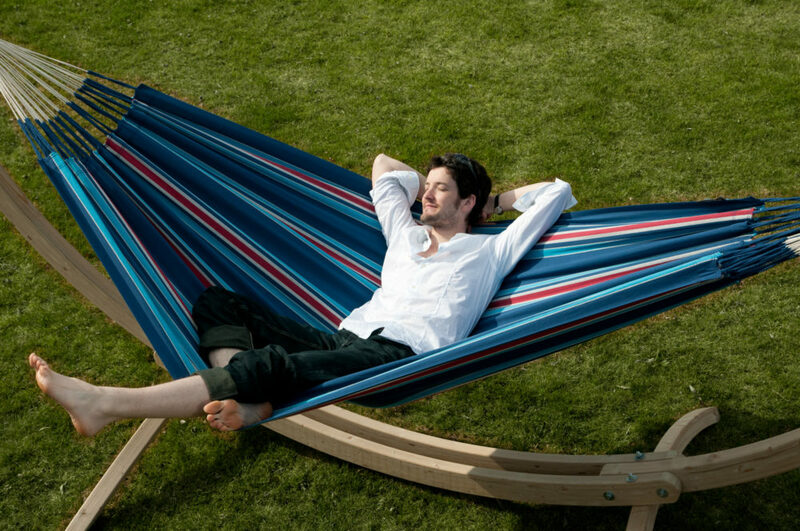 Air-dry only.